I know this is a little late, it happened September 7th, but I still can’t resist sharing! 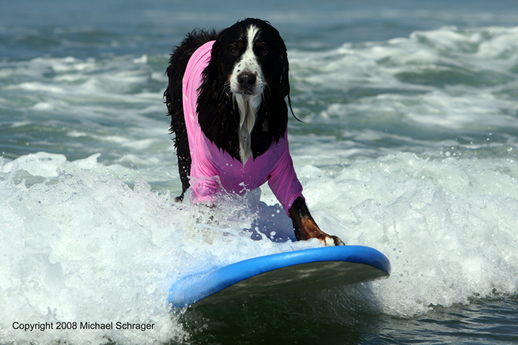 Surf Dog hosted a dog surfathon to raise money for the Helen Woodward Animal Shelter. Click here to see more images. Previous PostHelp Keep the Animals Warm this Winter!